I hope everyone is having a great week! 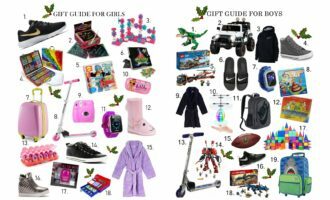 I can’t believe I’m actually posting a Holiday Gift Guide…in October! This is definitely a first! Truthfully, I wasn’t planning on creating this, but I happen to notice that a lot of things are on MAJOR sale right now. I also saw on the news that they’re expecting this to be the BIGGEST and BEST Holiday Season yet in regards to retailer sales. And, did you hear, Target is going to be offer FREE SHIPPING with NO minimum charge? It will just be for a limited time during the holiday season, but we’ll take it! 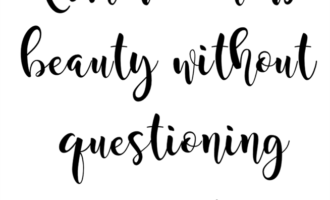 NOTE: Everything I’m sharing in this post has WONDERFUL reviews! 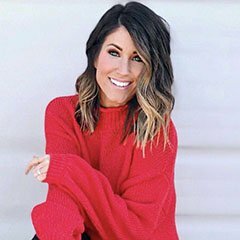 I’m sharing all the items you see above and many MORE! 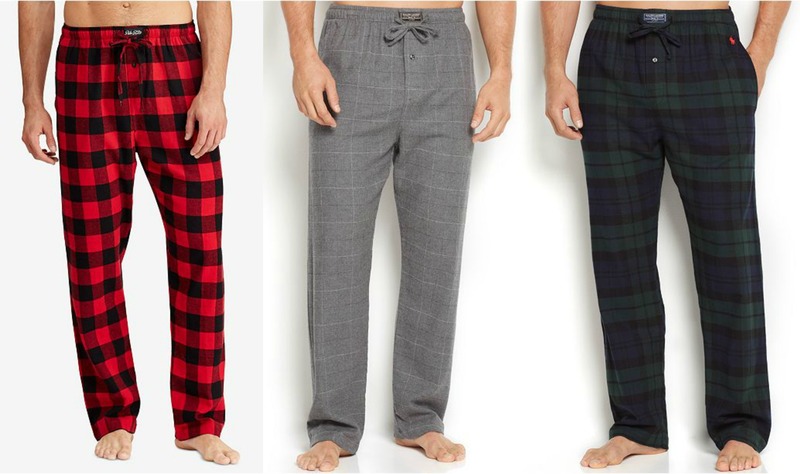 *LOWEST PRICE OF THE SEASON* These Ralph Lauren Pajamas Pants! They’re on sale for $27 and have AMAZING reviews! These would make great stocking stuffers! 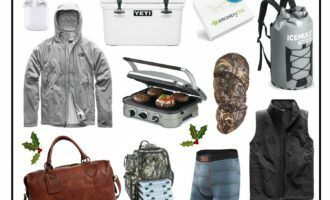 Or you could even roll up a pair of these, add a pair of slippers and a bottle of their favorite whiskey (or beverage of choice) and gift to all the men on your list! You can snag these pants HERE. 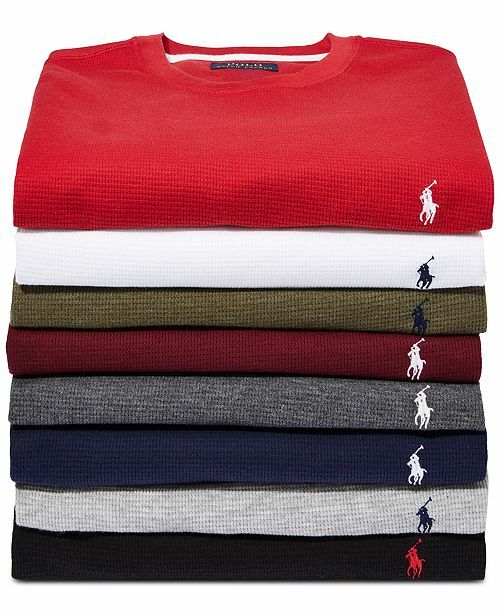 *LOWEST PRICE OF THE SEASON* Polo Ralph Lauren Men’s Thermal’s! Another item with INCREDIBLE reviews! These are on SALE for just $27 and great to grab as gifts or even for your boyfriend or husband to wear now! These are available HERE. CALVIN KLEIN BOX BRIEFS // This may be a little TMI, but these are the only undies that Kyle will wear. I put these in his stocking every single year! They’re marked way down HERE. 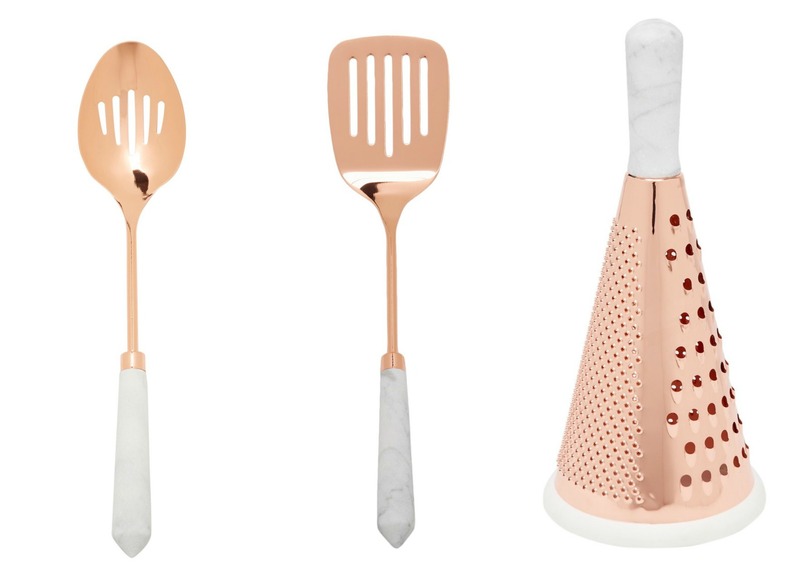 STAINLESS STEEL STEAK KNIVES // This set is usually $120 and in SALE for $48! I have a feeling this will sell out FAST! It’s available HERE. KITCHENAID KNIFE SET // If the previous set sells out or you’re looking for another option, this KitchenAid set has PERFECT reviews and is 62% OFF! It’s the lowest price of the season! Snag this set HERE. These Cole Haan Low Top Sneakers were just marked 50% OFF! Both colors are available. This is a great brand with great reviews! You can take a look at these online HERE. All of these scarves from Nordstrom are now just $18 + ship FREE! These would make great gifts for your mom, sisters, girlfriends, or even for teacher gifts! Available HERE. 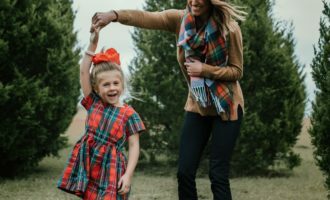 FREE PEOPLE SCARF // Speaking of scarves, this Free People one is now 50% OFF! Colors are going crazy fast! Available HERE. FESTIVE STEMLESS WINE GLASSES // These festive wine glasses are precious and would make a great gift for the hostess, you could also add her favorite bottle of wine! They come in a set of four and are available HERE. URBAN DECAY BASICS PALETTE // Regularly: $30 / Sale Price: $17 / I instantly ordered one of these for me and one for each of my sisters! I love that these are all neutral matte shades! Grab one on sale HERE. NAKED ULTIMATE BASICS PALETTE // Regularly: $54 / Sale Price: $24 / I have this and it has lasted forever! It has really great reviews and is available HERE. 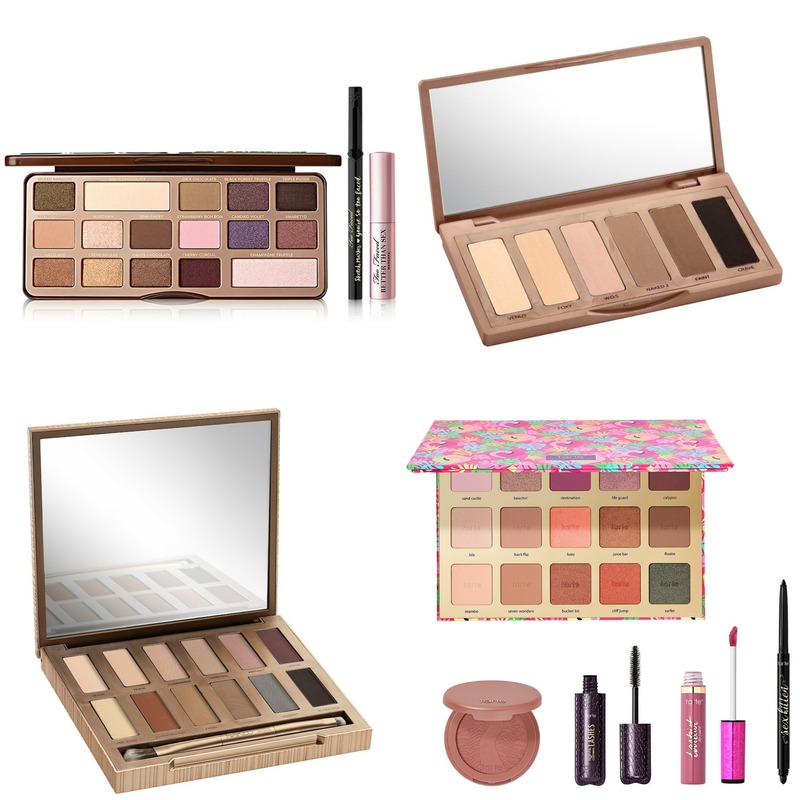 TARTE 5 PIECE SET // Retail Value: $300 / Gift Set Price: $48 + FREE SHIPPING! Available HERE. 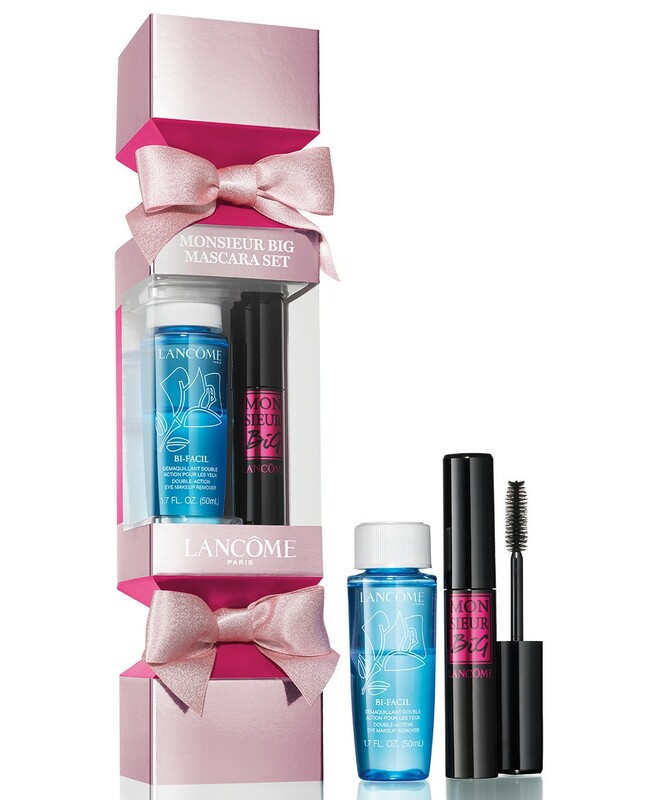 And because SO MANY of you use and LOVE this mascara, I am so excited about this! This set is just $20 and ships FREE! Available HERE. 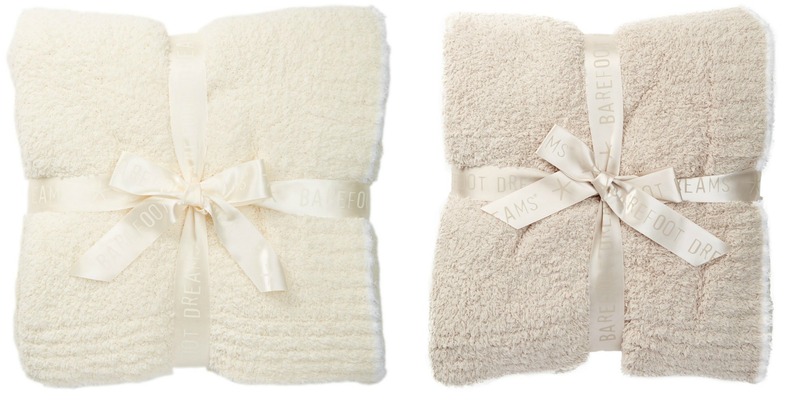 These Barefoot Dreams throw blankets are ammmmazing! I gift these every single year and we have two at home. These are currently 50% OFF, but tend to go fast! These are great for grandparents gifts or ever your girlfriends! You can grab one HERE. PLUSH BATH ROBE: These look SO COZY! Available in several colors and on SALE for just $24!! Available HERE. KATE SPADE EARRINGS: Another great teacher gift idea, or even for your mom or girlfriends, are the Kate Spade stud earrings! 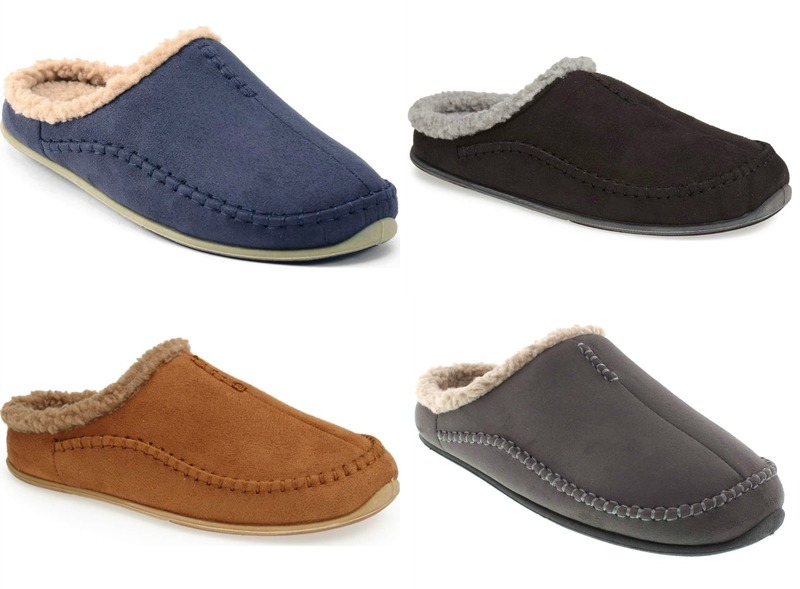 They’re super cute and on SALE for just $22 + FREE shipping! Available HERE. GOLD MICHAEL KORS WATCH: This watch is SO pretty and is 50% OFF! Would be a great item to snag for yourself if you’re in the need for a new watch! Also a great idea for your mom or sister! Available HERE. Z BY ZELLA LEGGINGS: Just RESTOCKED in all sizes and colors! Just $26 and available HERE. 51 PIECE STAINLESS STEEL SILVERWARE SET // Regularly: $80 / Sale Price: $39 with GREAT reviews! Available HERE. 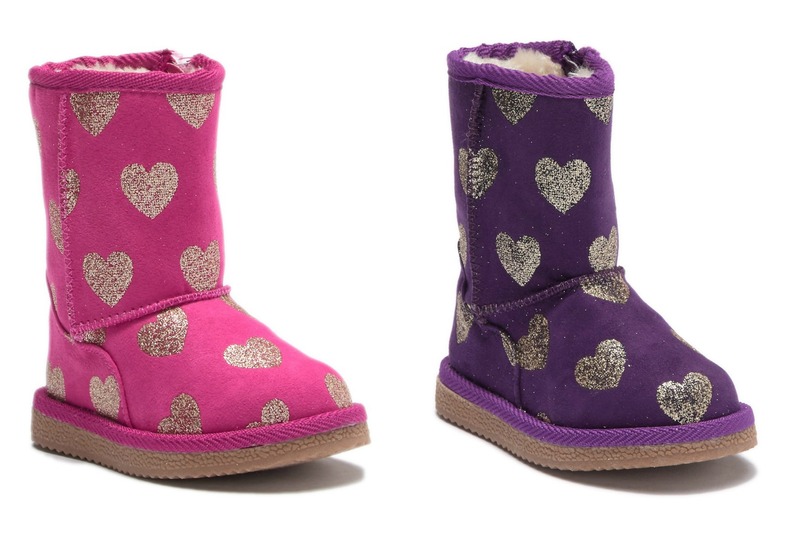 And the CUTEST faux fur boots for your daughter, granddaughter, or niece. These are on sale for $24 and available HERE. 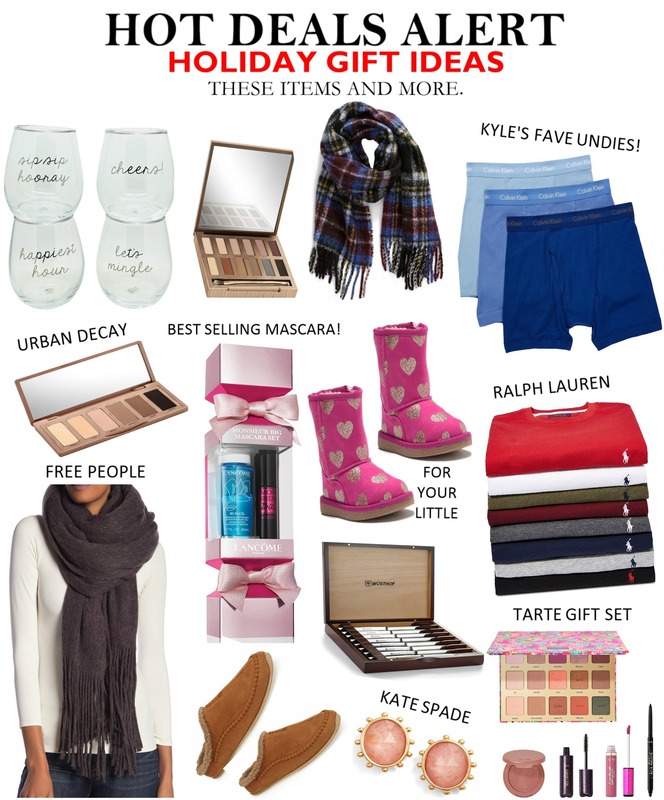 I’m not sure how long these items will stay in stock, but I’ll continue to share new items as they go on sale and, of course, more gift guides for the holiday season! Hey Jen. Where can I find the robe you shared?